Are you too busy to shop that you constantly wear the same clothes for almost over a year? 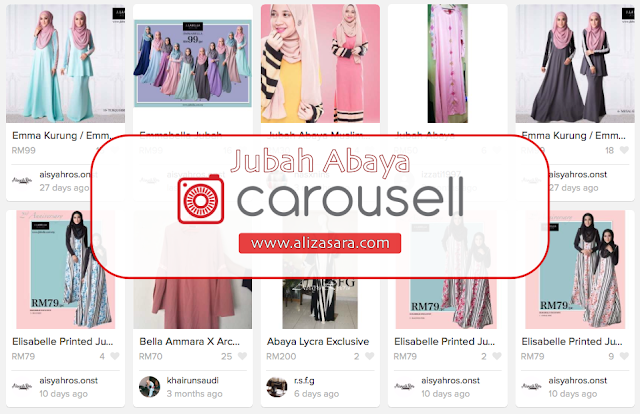 Well, fret not as you can now shop online with Carousell! Technology is indeed amazing and now, with a few clicks of a button, you can get your parcel shipped to you as you sit back and relax while waiting for your parcel to arrive. To those who are fans modest clothing, im here to share with you an amazing app that can assist you in finding muslimah fashion pieces at really cheap prices. Have I gotten your attention yet? Scroll away! Despite not wearing a hijab for myself, I admit that I do own a few 'Jubah's that I consider it as dresses that can surprisingly be very fashionable. 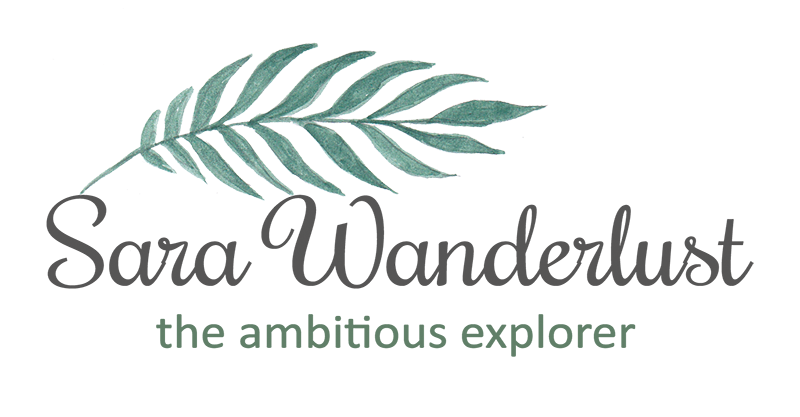 Thus I am here to prove to you that modest fashion does go a long way when it comes to fashion, as long as you know how to bring your confidence together with your outfit, you'd be surprised with what muslimah fashion styles you can pull off in public. And although, I admit that I do have some difficulties buying Jubah's from stores as some would just end up judging me cause I'm 'free haired', but I am more than thankful that now Carousell exists as it acts as a platform that allows individuals to buy or sell their items conveniently. 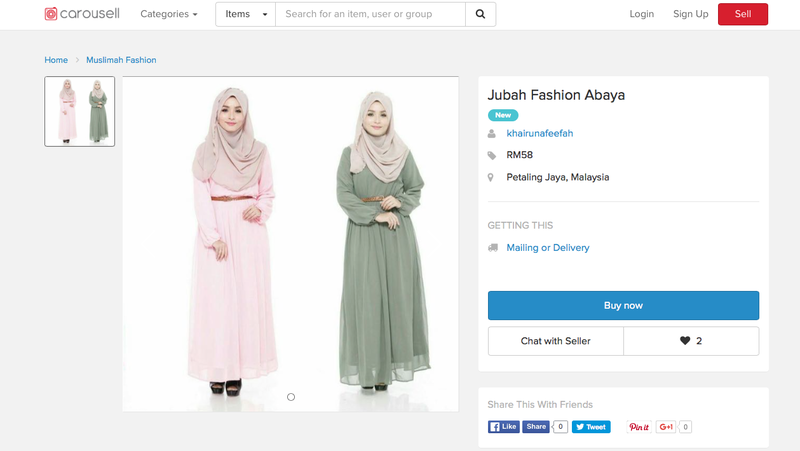 And thanks to this convenience, I can proudly say that this would be the cheapest platform to shop for affordable Jubah's in Malaysia. Above would be some of the pieces that I'm actually eyeing right now, and I'll be checking these pieces out to attend yet another friend's wedding without the need to worry about overspending. Not to also forget that it saves me tons of time rather than going out to shop, the need to pay parking, and the time spent to find the right piece. Fuss free for busy people like me! For your convenience, you can check out the muslimah fashion section on the website to find new Jubah pieces for your closet. Carousell is currently holding a contest where you can stand a chance to come to Zul Arriffin's meet and greet session happening on the 18th of March 2017 and maybe score yourself with his autograph. For more info about the contest, visit CarousellxZulAriffin now! I've not shopped at Carousell before but friends have raved about their haul! I need to start, seeing the many deals they have. omg! you just answered my prayers! 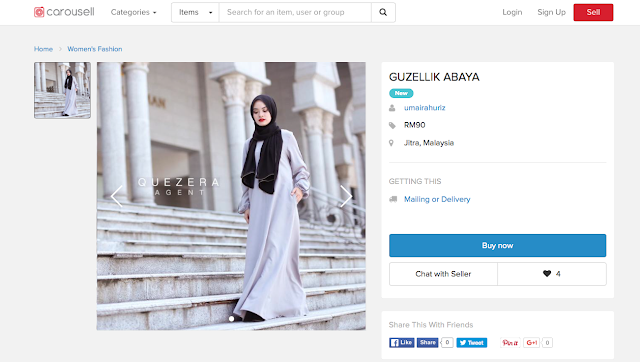 i was just looking for an abaya but don't know where to get reasonable ones! Thanks for sharing!! Heading to carousell now!! I love to see girls wearing jubah! it's modest and nice! Carousell is quite a good app to buy stuff. I'm using it too when I want to look for shirt or something. A Southern Chinese lady of the hour, as is custom, wears a splendid red dress; in China this symbolizes good fortune.